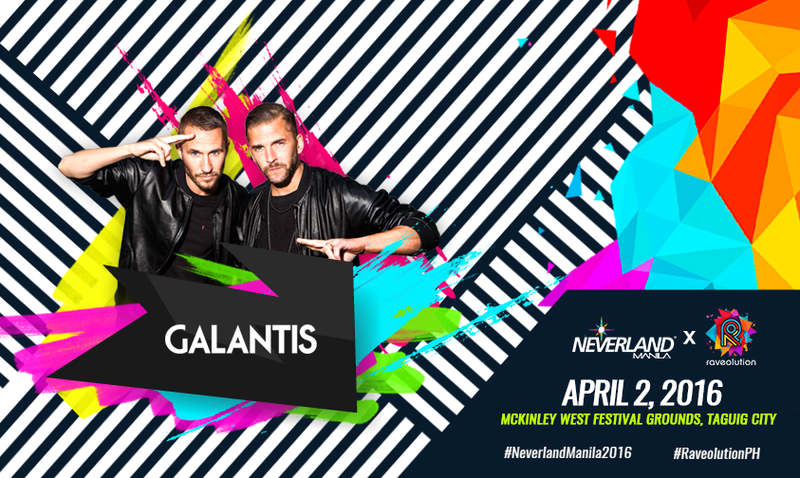 NVLM Events Group and Super Awesome Productions today revealed international superstarts Galantis will be the fourth act whom will play at Neverland x Raveolution on April 2.Don;t you know that Galantis is one of the four international DJs who will be performing at the McKinley West Festival Grounds. 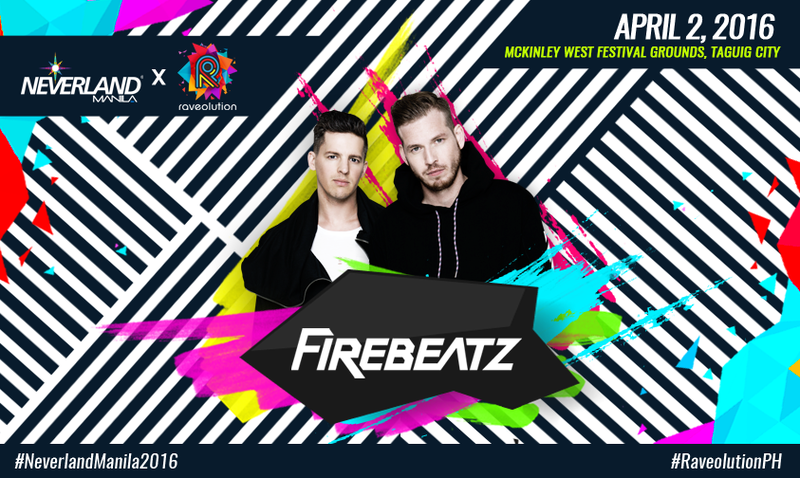 The week-long “reveal” of the DJs started with Firebeatz and continued on with Kura and Dannic. Galantis was officially revealed today. Galantis is one of the hottest DJ duos on the planet today. They have back-to-back hits with Runaway, You, and Peanut Butter Jelly – all of which have become dance anthems in their own right and consistently played in other DJ sets. The duo is well-known for their kinetic, visual sets. 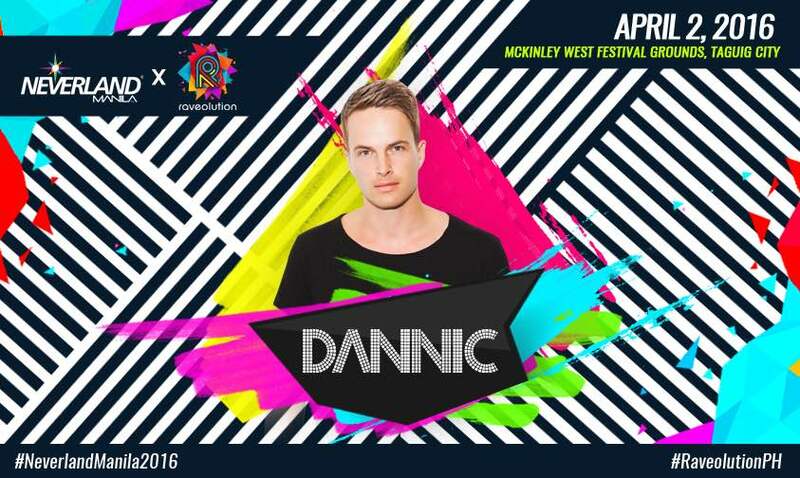 Dannic is one of the top Progressive House DJ/Producers in the world. Among his most popular songs are Feel Your Love, Wait For You, and Rebel. The Dutch Duo Firebeatz has done collaborations with some of the top DJs like Tiesto, Calvin Harris, Martin Garrix and KSHMR. They are accomplished producers in their own right with Helicopter being one of their biggest hits. 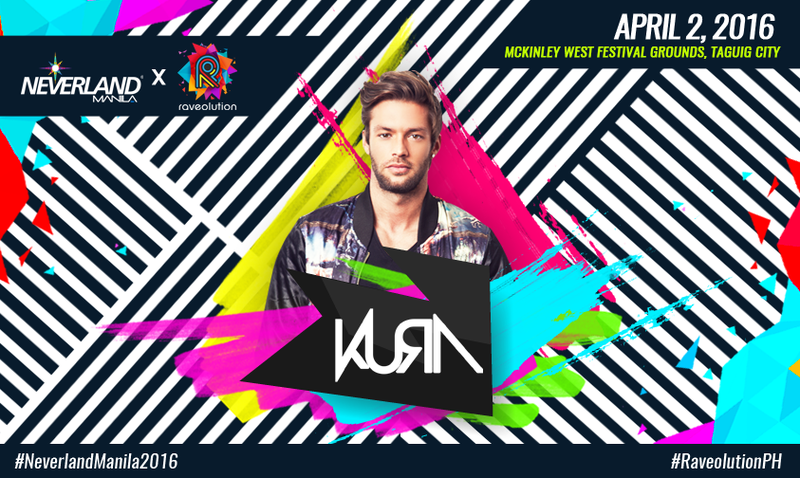 Portugal native Kura is one of the most prolific DJs in the festival circuit, having played at the most popular music festivals in the world. All four DJs – Galantis, Dannic, Firebeatz, and Kura – are also in DJ Mag’s prestigious Top 100 DJs list, an annual poll of the world’s hottest DJs. Aside from the four international DJs, 12 local DJs will be adding more starpower onthe night itself. The complete roster of local DJs are Marc Marasigan, Ron Poe, Deuce,Katsy Lee, Kat DJ, Callum David, Funk Avy, Those Damn Nerds, Toons, EverydayPeople, Pong Santos and Franco Zarate. Attendees to the Neverland x Raveolution can expect a whole day of fun and merriment. 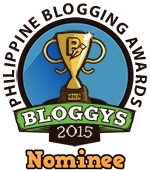 Aside from the stellar lineup of DJs, the organizers have also preparedmany activities within the venue. One of the event’s taglines is “Unite in Color” and it will be manifested in the paint cannons that will explode in time with song drops allthroughout the DJs’ performance. It’s a one-of-a-kind experience music lovers willenjoy. Other activities and attractions people can expect are: Dunk Tank, Swimming Pool, Giant Slide, Giant Obstacle Course, Joust Inflatable, Face painting, Food concessionaires, NxR Village with Picnic lounge, Merchandise booths and Changing Area. 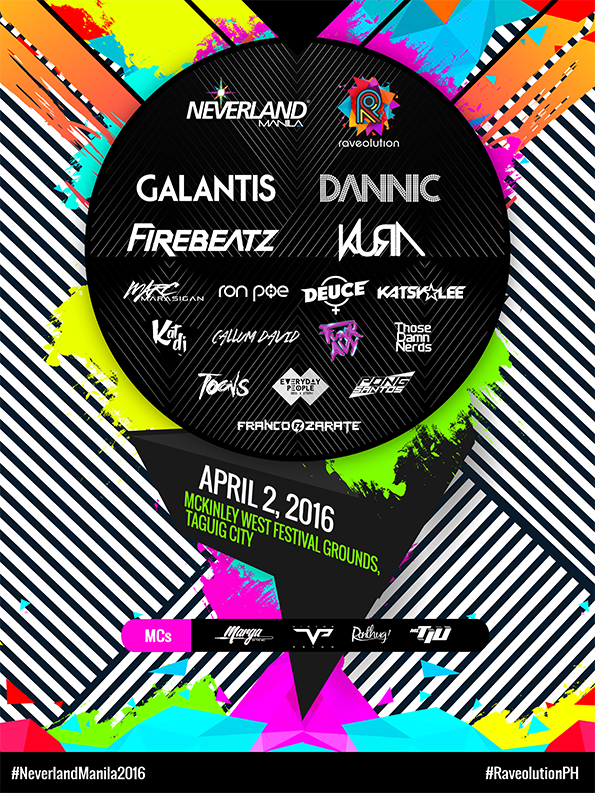 Neverland x Raveolution will be held at McKinley West Festival Grounds, Taguig City on April 2, 2016.